Predominantly an orthodox country, Romanians love Christmas. Celebrations begin about a month before the 25th, when drumming bands made out of 50 or 60 unmarried men wearing traditional costumes march on the streets of cities or villages. This is one of the oldest traditions, dating back hundreds of years, which originated from Banat, a region situated in the West of Romania. A very similar tradition is the Goat, ‘Capra’. One person would dress up as a goat, one in the skin of a bear, and the others would wear masks. They sing, dance, and act as mischievous as possible. On the 6th of December, St Nicholas is celebrated. As tradition, children have to clean up their shoes or boots and leave them by the door, on the night before. If the child was good during the year, he will receive from St Nicholas (aka mum and dad) sweets, fruits, and small presents. If the child was naughty, he will wake up with pieces of coal or a wooden stick in his shoes. Another popular tradition, considered a bit brutal by some, happens on the 20th December, when people celebrate St. Ignatius's Day. On that day, families who live at the country side and own pigs will sacrifice one to use its meat for Christmas. The first meal eaten is called ‘The funeral of the pig’. On a jollier note, the Christmas celebrations truly begin on Christmas Eve, the 24th. The tree is being decorated, and children and young adults will go out carol singing from house to house, in the hope of receiving sweets, fruit, traditional cakes called 'cozonaci' and sometimes money for singing well. This usually happens during the evening or night. Christmas is very important to the people of Malta as most of them are of catholic religion. It is tradition to decorate the Churches with lights and nativity cribs. The cribs are then decorated with figurines representing shepherds and angels. Another Maltese tradition is the 'Priedka tat-Tifel' which means 'the preaching of the child'. The preaching of the sermon at the midnight mass is done by a boy or a girl, usually age 7 to 10. The child has the duty of learning the sermon by heart, weeks before the Christmas Eve. 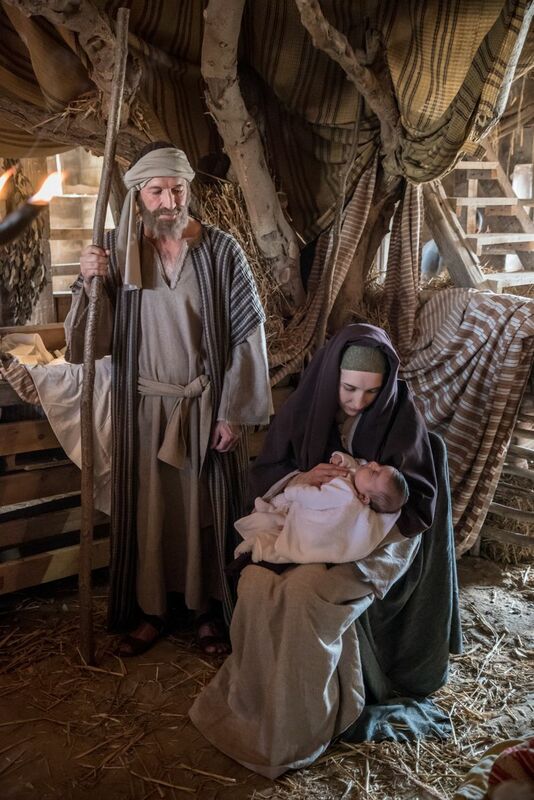 They tell the story of the birth of Jesus and they are encouraged to personalise the delivery to their liking. This brings a lot of joy and pride to the parents. If you are on a hunt for Santa Clause, you may find him in Finland! Finnish people believe that Santa Claus or Father Christmas lives in the north part of Finland called Korvatunturi (or Lapland). 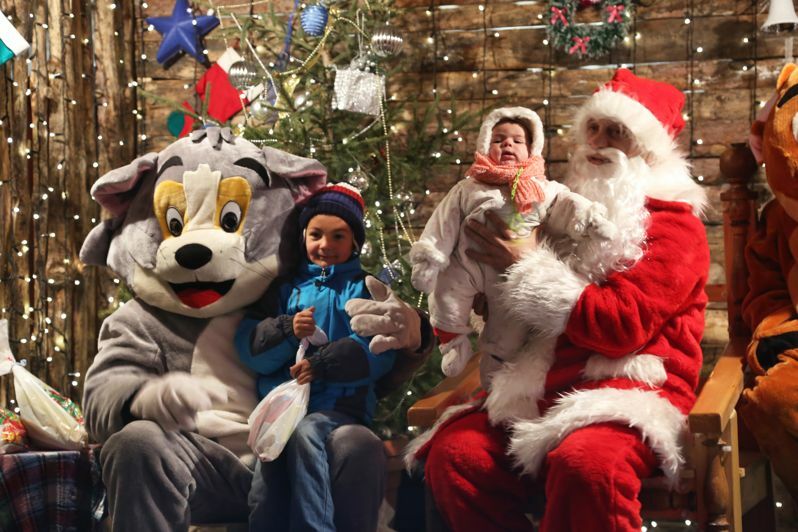 To keep the magic alive, they’ve built a big tourist theme park called Santa Claus Village, where a man dressed as Santa, reindeers, and an army of elves entertain people from around the world. If you can’t pay them a visit, you can send them a postcard. They receive thousands of them every Christmas. Back in the days, Christmas was a scary holiday rather than the jolly and magical one that is today. Instead of Santa Clause they had Joulupukk (Christmas Goat), which would have a frightening look, and would take presents away from children instead of giving them. Over the time, the goat was tamed and it became a giver rather than a taker, before the Santa we know today came in town. A beautiful tradition is that Finnish people give animals their own Christmas, by hanging a sheaf of wheat on a tree to be eaten. In December, the day is very short in most of Finland, but this doesn’t stop people for paying tributes to the death. Many family members gather to hang candles around the graves. The popularity of this tradition alights the whole cemetery which is already covered in snow, making it a beautiful sight. In Macedonia, the Orthodox Church use the 'Julian' calendar, therefore Christmas is celebrated on the 7th of January. On the 5th, children like to go carol singing around their neighbours. People then gather around big bonfires, which are usually held in parks, where hundreds of Macedonans can go see them. At the end of the night, a special Christmas bread is baked, which contains a coin. This bread is then passed around to people and everyone takes a piece. The person who finds the coin is said to have good luck for the next year. This tradition is also common in other orthodox countries such as Cyprus and Bulgaria. One of the most anticipated Christmas practices is the traditional meal ‘posna’, which contains no dairy, meat or animal products. Instead they will have nuts, fresh and dried fruits, bread, kidney bean soup, potato salad, Ajvar (red-pepper dip), Sarma (cabbage leaves stuffed with rice and spices) and pickled vegetables.